A PACT Security officer checking a hot water unit. A SPIKE in thefts of hot water units has led to a growing need for GPS tracking devices on electrical appliances and whitegoods, according to a security company. PACT Site Security has found offenders being charged and recently prosecuted for various thefts involving hot water units through its investigations. The crime prevention program provider attended Midland Magistrates Court on March 5 regarding charges against a female who was in possession of a stolen hot water unit from a BGC Residential building site. The unit was advertised on Gumtree and PACT confirmed it was stolen. She is serving a 12-month sentence after receiving a $800 fine. PACT also worked with Mandurah Detectives to execute a search warrant at an address in Golden Bay. Police found an alleged stolen hot water unit and evidence of the sale of another unit through social media and sell pages. As a result, a man was charged with burglary, stealing and possession and cultivation of cannabis. A PACT spokeswoman encouraged people to install the GPS tracking devices and to report incidents to police. Devices can be added to televisions, fridges and hot water systems to deter and prevent further thefts and damage. 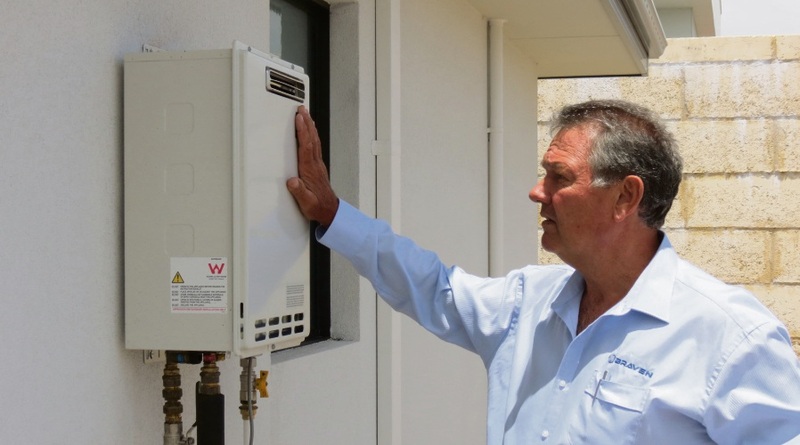 BGC Residential are looking to expand the total number of trackers across housing sites in the Perth metropolitan and South West regions.